Managers know that bad attitudes are like a cancer among your workforce: they spread. Quickly. And then they are hard to cure! Employee attitude surveys are inexpensive tools that help you keep your finger on the pulse of employee attitudes. While there are many factors that can affect employee performance, an attitude survey can pinpoint the main concerns of your employees. Once you understand how your employees think and feel you can begin to revise policies and procedures to better meet their needs. You’ll greatly improve employee retention and motivate your employees to produce higher quality work. Employee attitude surveys can measure your employee’s opinions on any aspect of the workplace environment that you suspect may be causing a problem, including management/employee relations, evaluation of leadership, and corporate culture. Keep in mind, however, that simply measuring employee attitudes is not sufficient to change behavior. You must plan to act on the results of your employee attitude survey. Employees may actually become more disgruntled and will resist future attempts to survey them if they do not believe management is sincerely looking to change. Design your employee attitude survey to gather information to support actions that are currently feasible for your organization, as well as to collect information for longer-term changes. 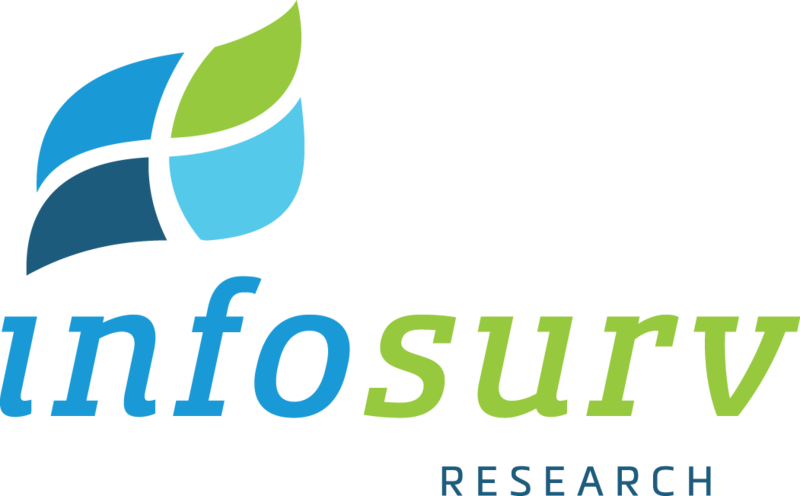 Whether you need an employee attitude survey designed from scratch, or have an existing survey to administer, Infosurv Research takes extraordinary measures to ensure validity, reliability and bias reduction. Our goal is to help you compose a highly relevant survey instrument that will yield sound and valid conclusions to change employee attitudes.